The Well-Read Redhead: It's Monday, and I promise I'm reading! I was having Readathon FOMO too and really want to try to make it work for the fall! I've heard great things about Inside the O'Brien's. I say that I'm going to try to do it every single time, and it never works out. It is a beautiful dream in my head though. 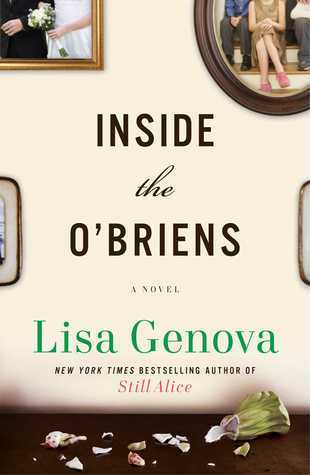 I've heard so many great things about Inside the O'Brien's; glad you enjoyed it! 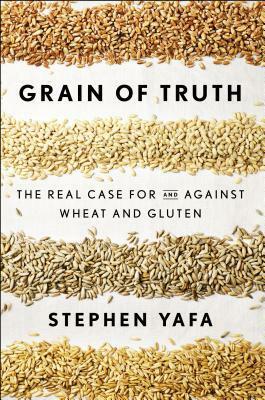 I can't wait to hear what you think about Grain of Truth - keep us posted!! Finding Jake looks really good, too! Happy Monday! 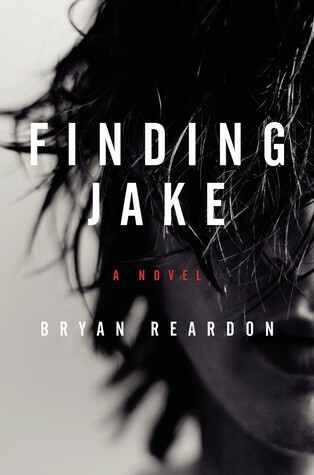 Just finished Finding Jake, it was good, but so so sad. Just started Grain of Truth and thankful for the change in tone! I certainly did! An emotional read for sure. Ohh those all sound fantastic! Trigger Warning, Finding Jake, and Lisa Genova's newish book. I want them all! 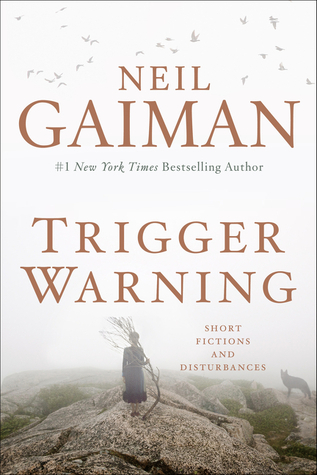 I still have Trigger Warning from the library, but it's due back next week and I haven't started it yet. I don't know what's up--I'm just suddenly not feeling it. But I'm so afraid to bring it back to the library and end up way down the wait list! I may just need to give it up for another time.